FREE Consultation - Call (305) 949-2526 - Miami Spinal Cord Injury Lawyer, Miami Personal Injury Lawyer. Dante Law Firm, P.A. 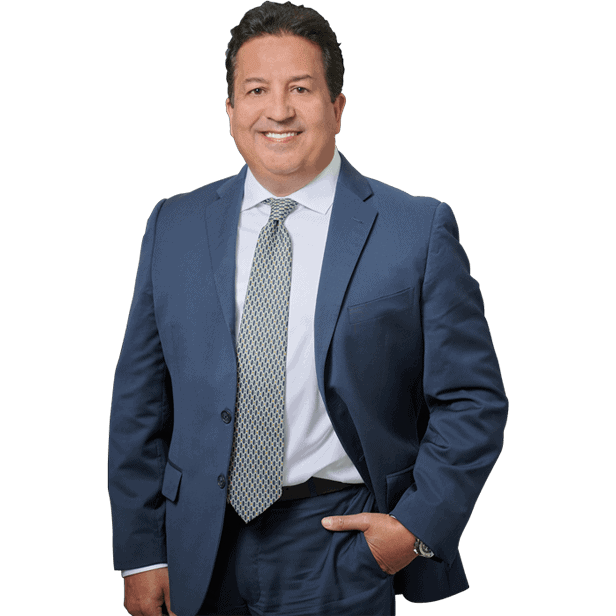 We have extensive experience in handling spinal cord injury cases in North Miami Beach. Call us for a free consultation. We are determined to get our clients the most compensation benefits as is possible within the law. Spinal Cord Injury (SCI) is damage to the spinal cord that results in a loss of function such as mobility or feeling. Frequent causes of damage are trauma (car accident, gunshot, falls, etc.) or disease (polio, spina bifida, Friedreich’s Ataxia, etc.). The spinal cord does not have to be severed in order for a loss of functioning to occur. In fact, in most people with SCI, the spinal cord is intact, but the damage to it results in loss of functioning. Almost 11,000 people in the U.S. sustain a traumatic spinal cord injury each year resulting in temporary or permanent sensory deficit, motor deficit, or bowel or bladder dysfunction. In this country, nearly 200,000 people live with paralysis caused by SCI. More than half the people who sustain an SCI are between 16 and 30-years-old. More males than females sustain this type of injury — the ratio is more than four to one. The most common cause of SCI is Motor Vehicle Crashes, accounting for at least 36% of these injuries (broken down as follows: no restraints used, 20%; restraints used, 13.7%; Motorcycle, 7.4%; accidents involving pedestrians, 5.2%; other, 2.1%). Violence-related SCIs have been steadily increasing over the past two decades, and today, violence is associated with 29% of SCIs. Falls and sports cause 21% and 7% of SCI cases, respectively. 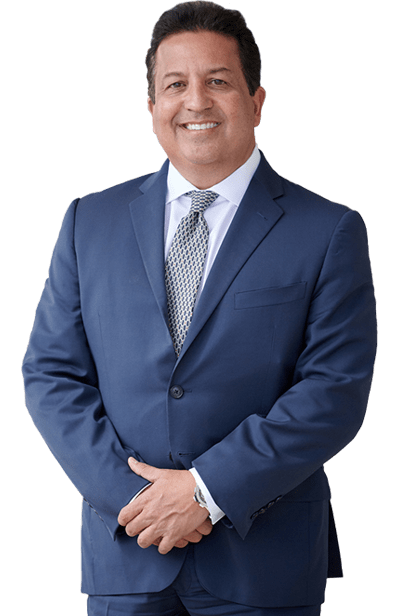 In spinal cord injury cases, it is essential that measures be taken promptly to preserve evidence, review the medical procedures in question, and enable physicians or other expert witnesses to thoroughly evaluate the accident record and injuries. If a loved one has been the victim of wrongful death, call the Dante Law Firm, P.A. now at 305-949-2526. The initial consultation is free of charge, and if we agree to accept your case, we will work on a contingent fee basis, which means we get paid for our services only if there is a monetary award or recovery of funds. Don’t delay! You may have a valid claim and be entitled to compensation for your injuries, but a lawsuit must be filed before the statue of limitations expires.